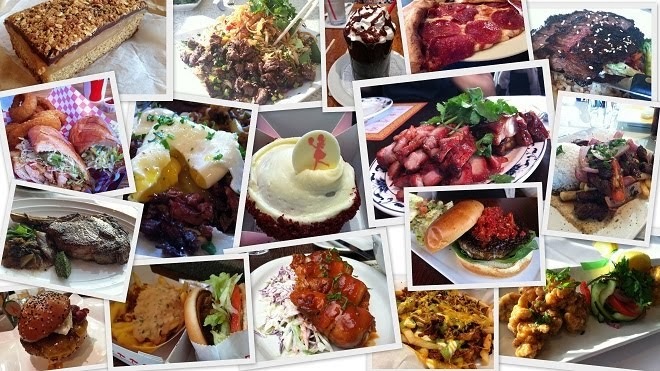 Junvi, CEO/founder of DiegoOnADime.com, had asked me to write a guest blog post on my favorite cheap eats in San Diego. My goal was to stay under $10 a person and NOT be lunch specials (you can find lunch specials almost everywhere nowadays). So, yup, this means that you can get these deals for lunch and dinner! There were a number to choose from, but these are some of my favorite tastes. Enjoy!